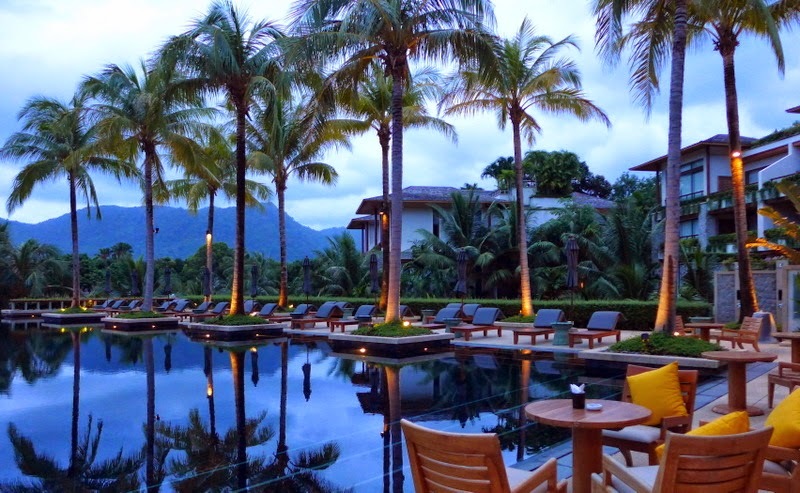 Planning on spending New Year’s Eve in Phuket? Over the years our team have had the very difficult task of attending some of the biggest parties and celebrations across the Island…all in the name of research. 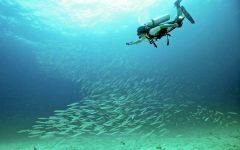 Phuket is the most in demand location in Thailand with the weather being at its peak, you can be sure it will be a warm evening, perfect for beachside cocktail parties and letting your hair down. Here is a list of our top 5 places to go for New Years Eve in Phuket. 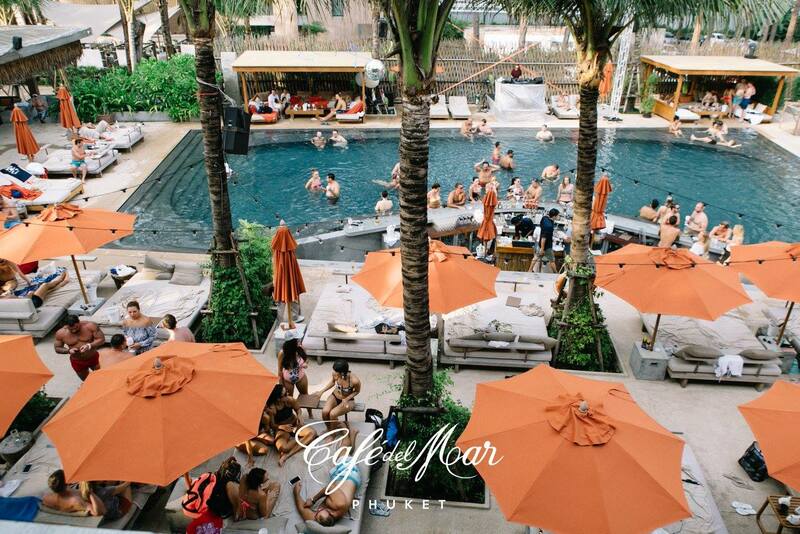 Catch has always been the number one beach club party spot for discerning travellers in Phuket. The poolside new years Gala Dinner begins with cocktails in The Twin palms lobby at 8pm followed by the famous gala buffet dinner and free flowing in house wine and drinks. Includes free entry to the Catch countdown party. 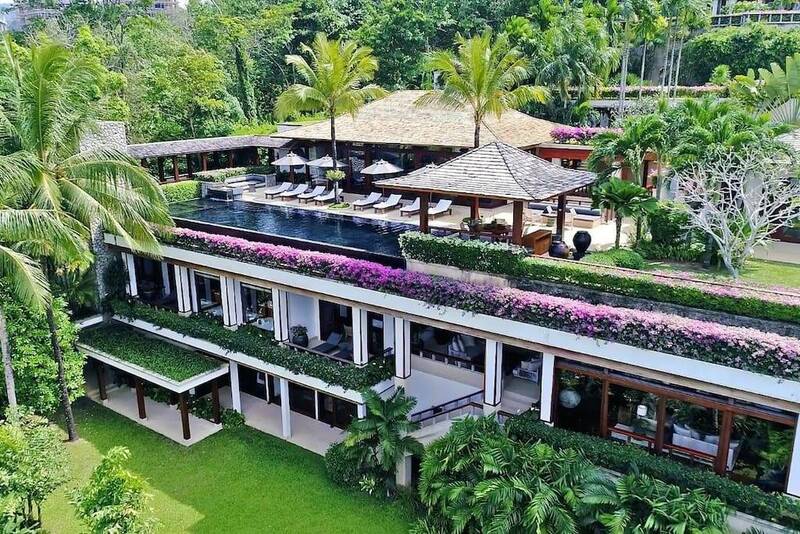 One of Ibizas most iconic venues is now open in Kamala Beach Phuket. 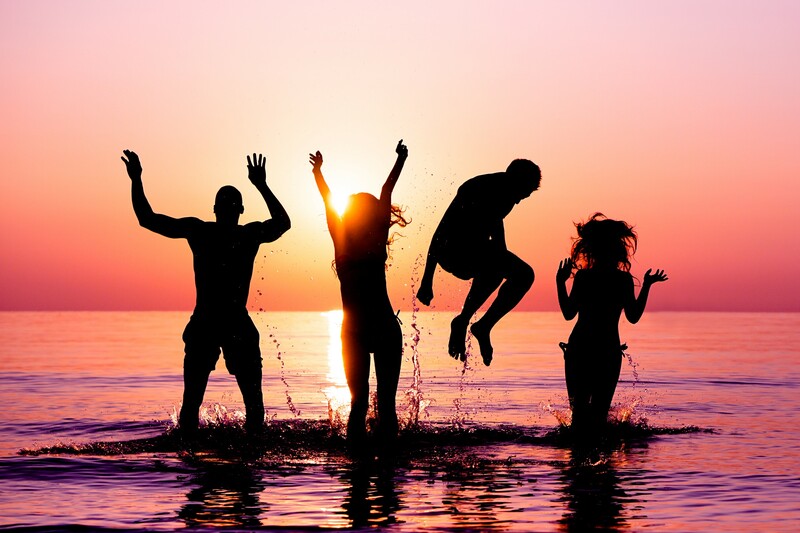 A huge beachside party with International DJs and entertainers. There are various packages available for the cabanas, pool beds and tables. You can be sure it will be a big party and great spot for watching the fireworks at midnight. Palm Seaside Restaurant is hosting a fireworks celebration. A family friendly location with a buffet style BBQ dinner. You can enjoy International DJs, live performances and fireworks. Ticket prices include free entry to the Catch countdown party. A night you will never forget – Amanpuri are celebrating their 30th birthday and the last night of 2018 with a baroque and cabaret inspired evening. Amanpuri chefs will be preparing a Culinary Extravaganza and the spectacular fireworks display will announce the countdown. The party continues until late at the Beach Club After Party. 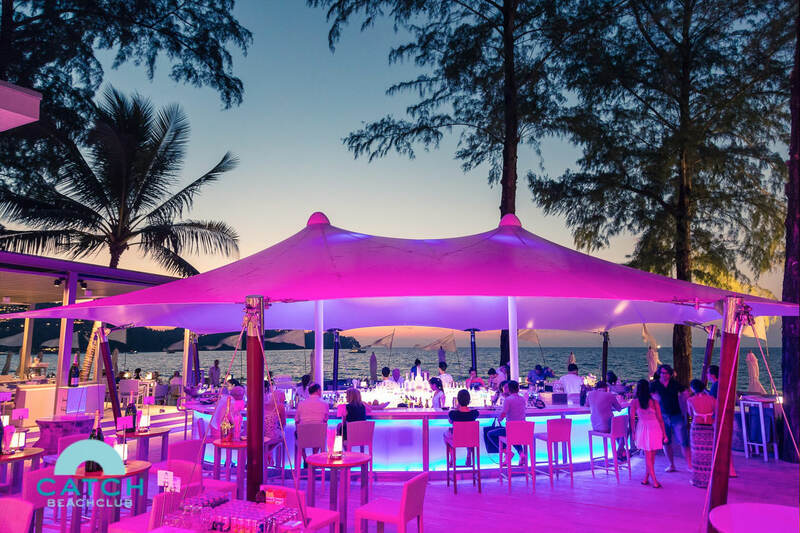 One of the most beautiful restaurants in Phuket, you can indulge in culinary delights throughout the night from a stunning gala buffet & several live cooking stations prepared by world class chefs. Enjoy a night of glamour & dance to welcome the year of 2018 with a dazzling firework display. 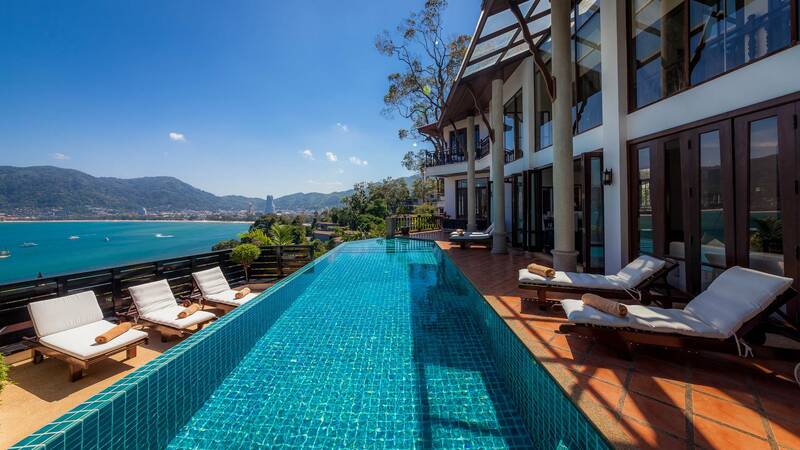 Baan Paradise has views of the whole of Patong town and beach. 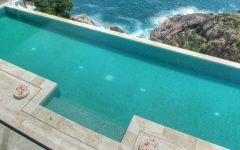 It is a fabulous location for viewing the fireworks and feel like you are amongst the party without having to leave the comfort of your villa. 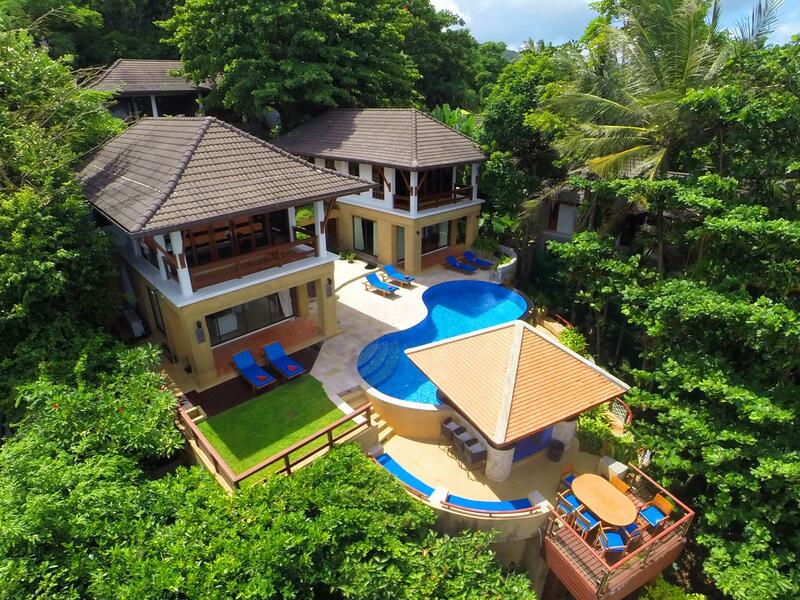 The villa itself is open plan, casual and fun with a large swimming pool and games room. 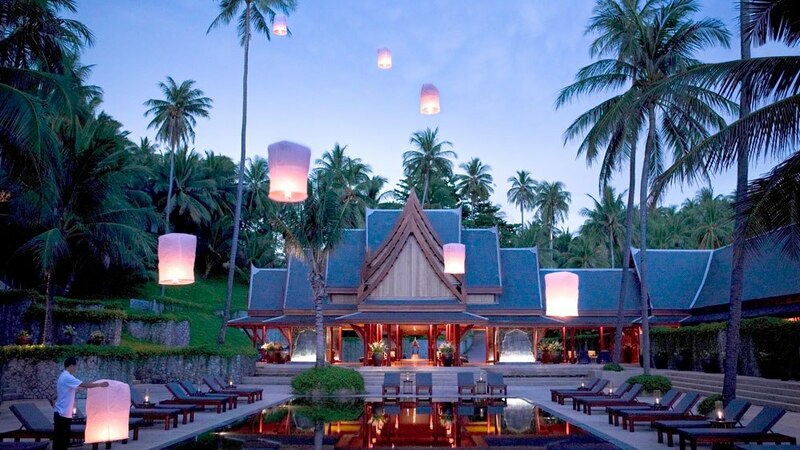 The perfect spot to enjoy New Years Eve in Phuket. Kata Villa 4129 is ideally located in Kata just a short walk from the beach where plenty of action will be taking place. There are bars and beach clubs just a short walk away but if you prefer to spend the night in the chef can prepare an amazing dinner for your friends or family. The poolside deck is the perfect spot to view the last sunset of the year and enjoy your own private party. Spend the last day of 2018 in first class luxury. The entertaining facilities at Villa 4203 are first class. Savour gourmet cuisine prepared by your personal chef in the stylish sala by your very own 18-metre infinity pool. Host an evening of cocktails and billiards at your in-villa bar. Enjoy a film screening in your private theatre or a soothing massage in your spa treatment room. Your New Years Eve in Phuket will be one to remember. However you choose to spend your evening, everyone agrees that waking up at your villa with your breakfast prepared for you, while you relax poolside is the best way to spend your morning after!